My stay was really good. A very helpful host and pleasant. I would recommend. A really nice, chilled place to stay. the staff were really nice and incredibly helpful :) would recommend it to anyone and everyone. 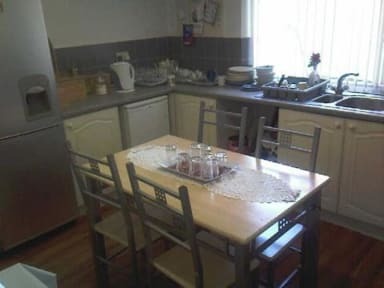 The rooms were clean and tidy aswell as the kitchen. The bathroom wasn't however and the showers were freezing. Paul was extremely helpful and kind and it was a pleasuere staying at Colebrooke House. Could only recommend it. Paul, our host, was fantastic! 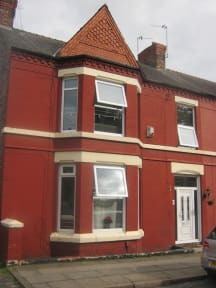 However the property needs some TLC with paintwork and general layout. Overall I thought the place was just adequate and for me not quite value for the money I paid for room I received. No hot water in the morning on Sunday so we couldn't have a shower. No light in our bedroom or hall. We had a lamp instead.